We all know how subtly transformative the right kind of fencing can be for our homes. We also know that it can afford us a little extra privacy and security when we need it. However, fencing is a long-term investment and homeowners need to know that the materials they choose can stand the test of time, especially in Ottawa’s extreme weather. With that in mind, many of our customers may want to know which are the most durable materials for their fencing. If weatherproofing is your biggest concern you’ll find that our range of wrought iron fences represents the best option for you. Wrought iron is extremely durable and can withstand extremes of temperature and rain without rotting or warping. It will, however, develop spot rust over time but this is easily fixed by sanding and repainting the affected areas. Chain link fencing is also extremely durable and lower maintenance than wrought iron. What’s more, the nature of its design makes it suitable for keeping wild animals out (and pets in) without obstructing the flow of sunlight into your home. 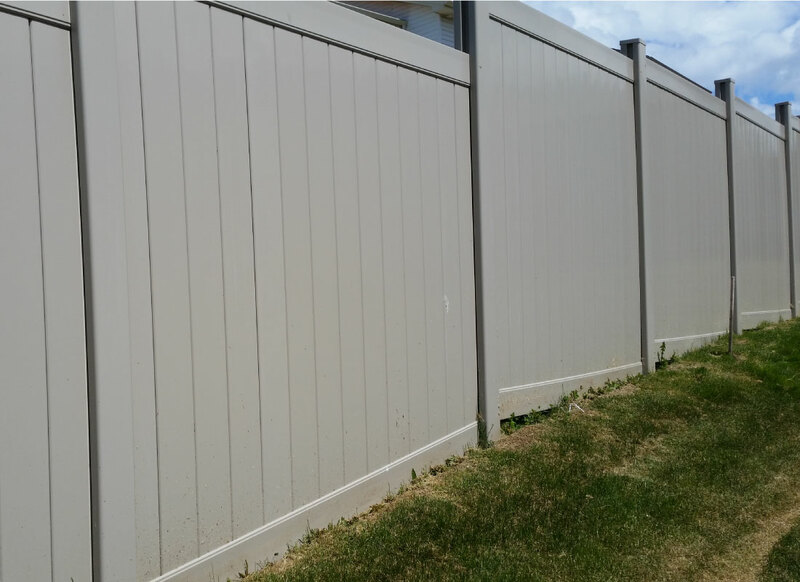 Our most durable fencing materials, however, may not afford you the privacy you desire. If this is a concern for you we recommend our range of wooden and PVC fences. These will make your home attractive and appealing while also giving you the privacy you need. What’s more, PVC can be extremely durable and even timber can be relatively weatherproof when properly treated. For more information on which is the right choice for you, feel free to contact us.